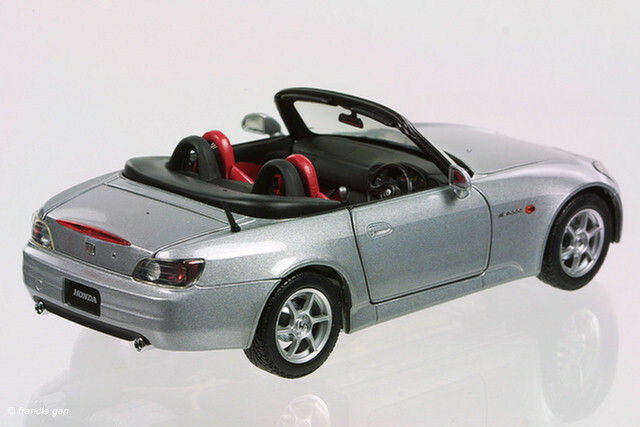 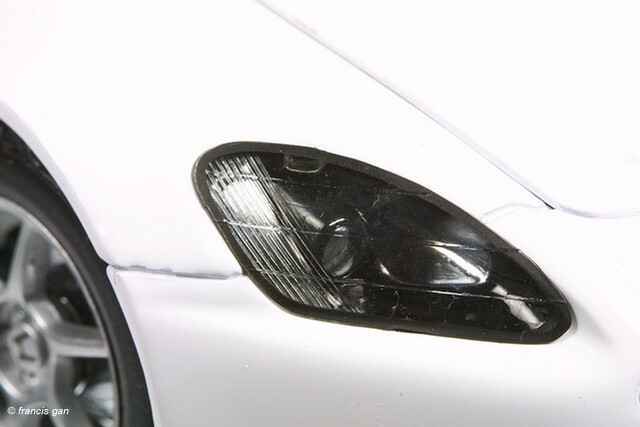 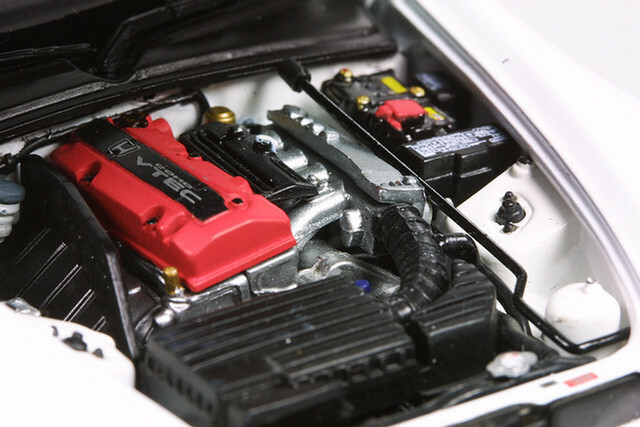 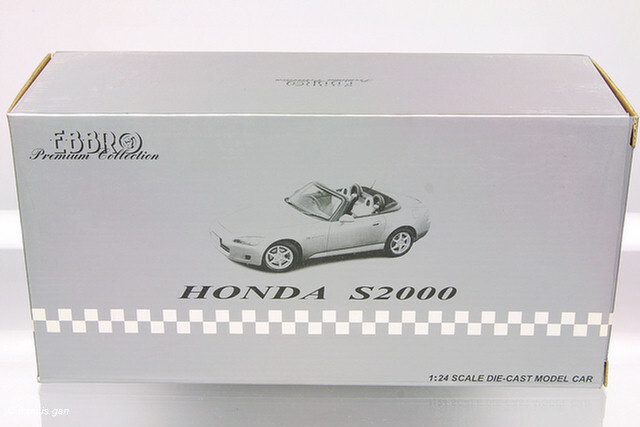 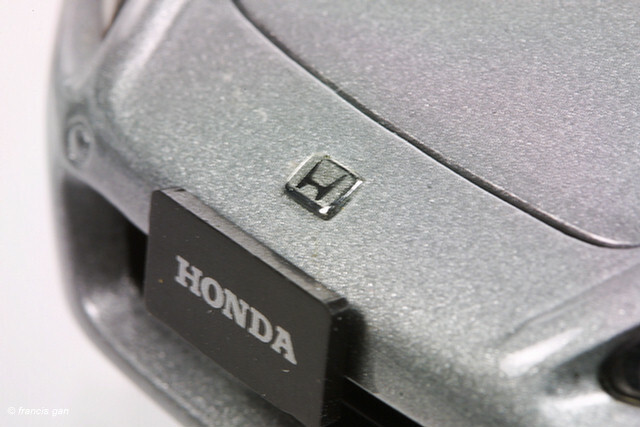 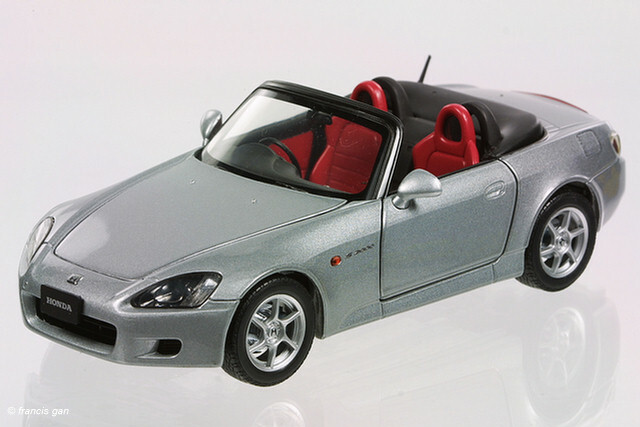 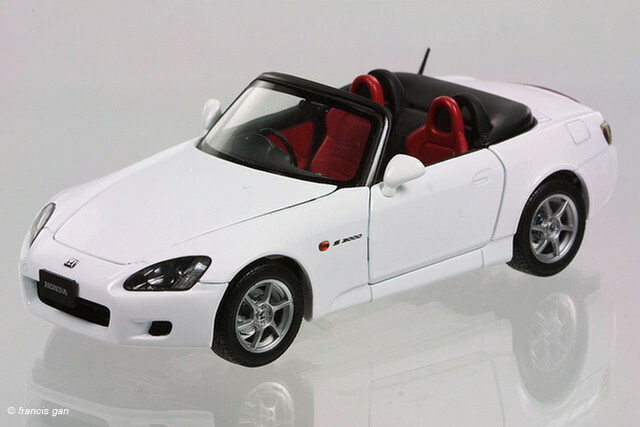 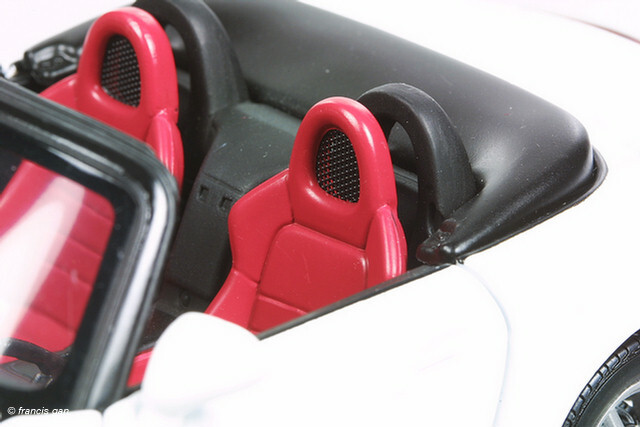 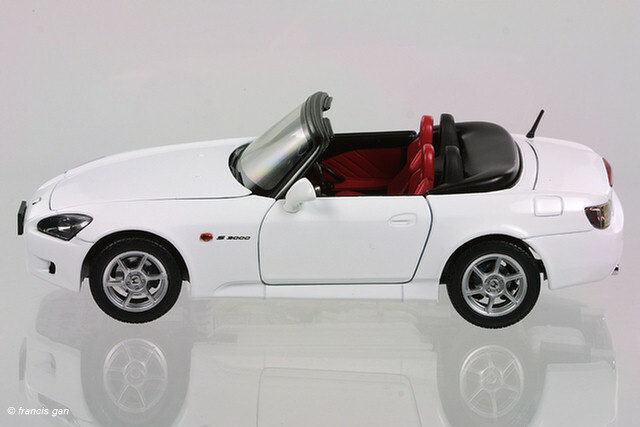 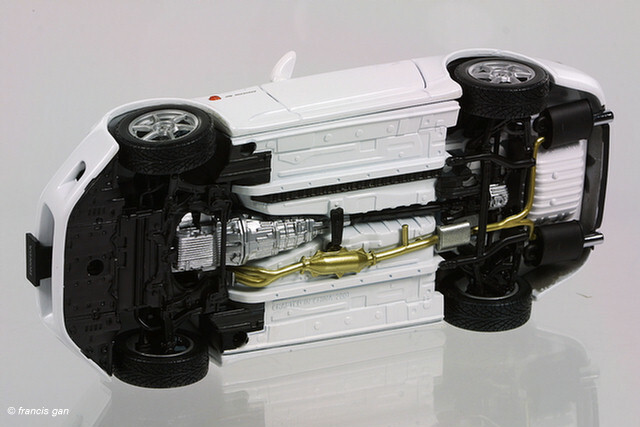 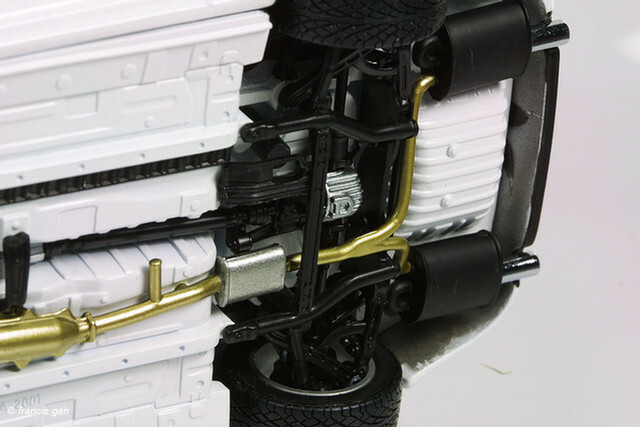 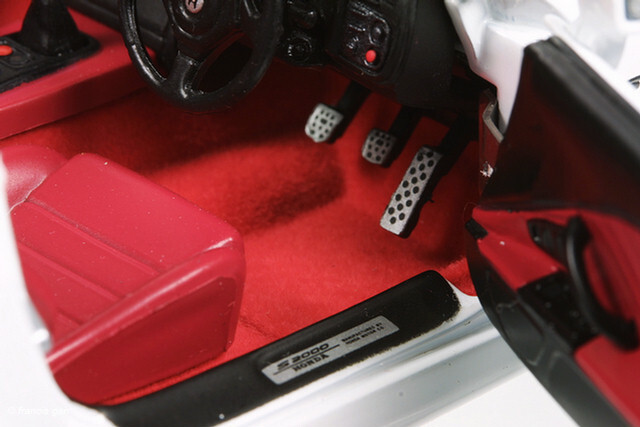 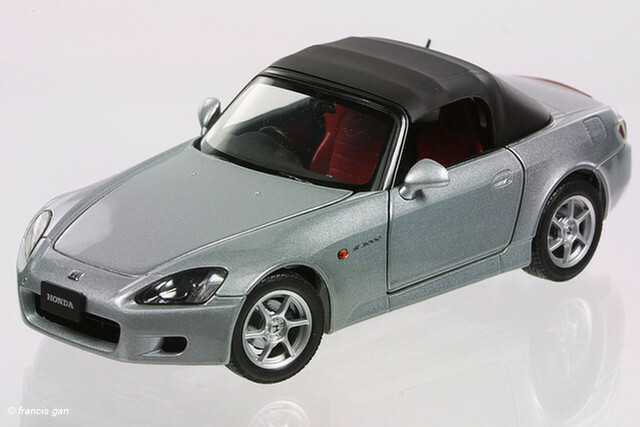 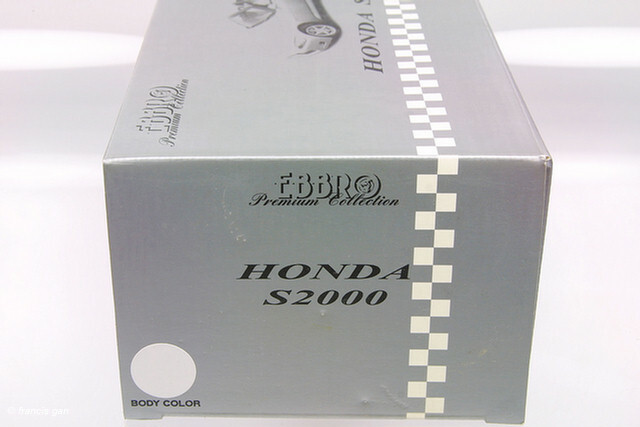 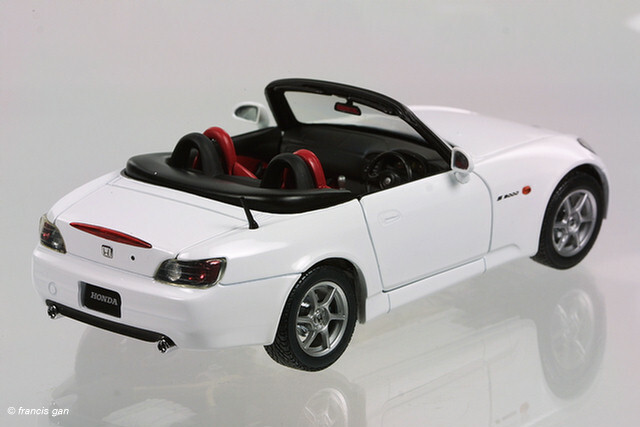 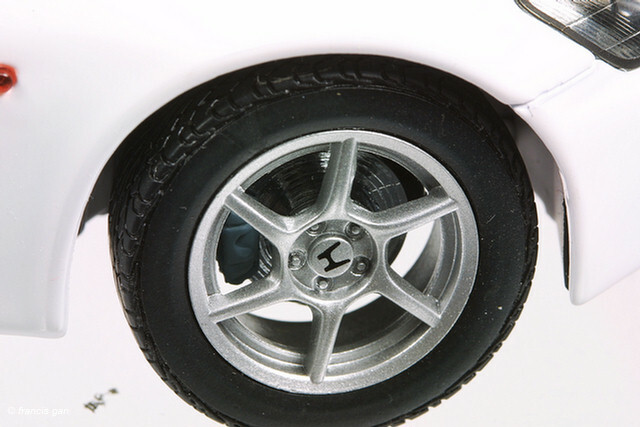 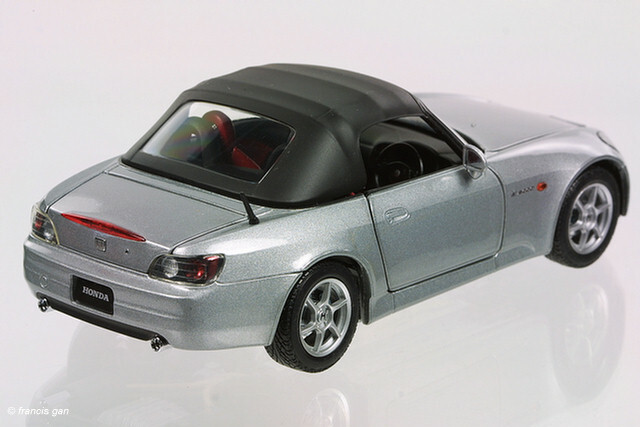 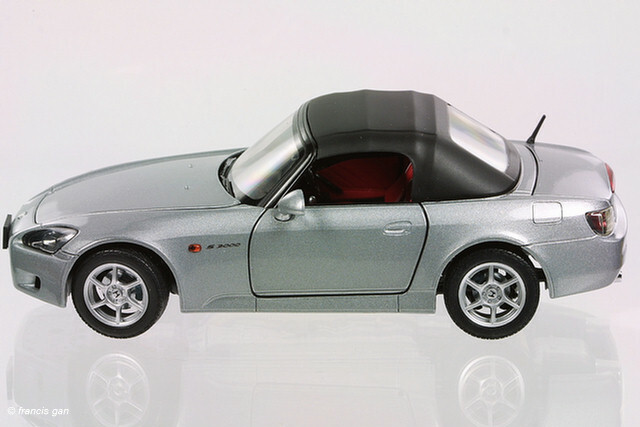 Ebbro's 1:24 S2000 is about as detailed as it gets for a mass produced diecast model! 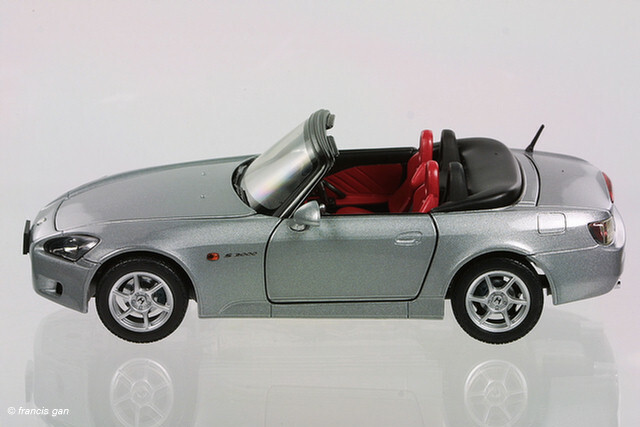 In silver with both the top up and down. 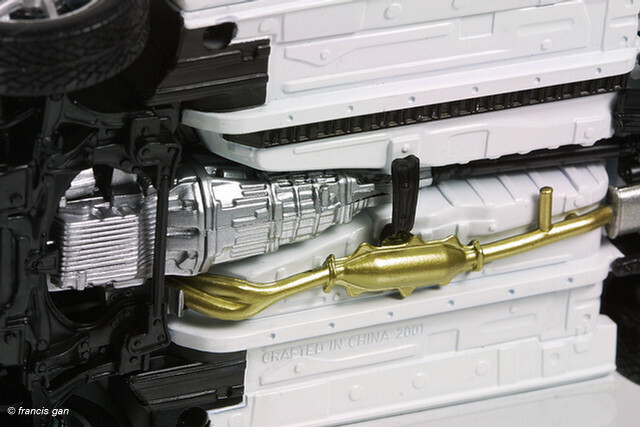 Amazing detail! 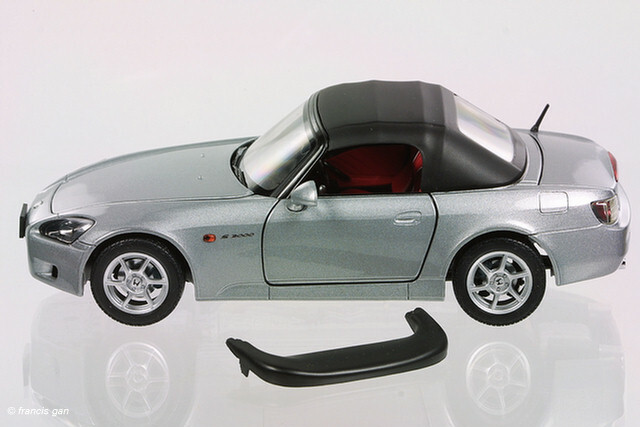 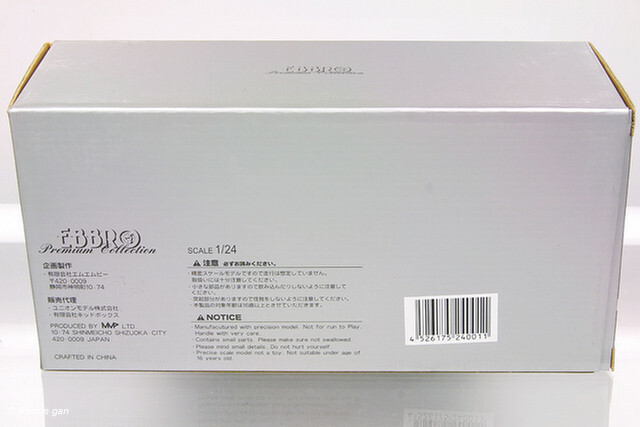 Better than the larger 1:18 Autoarts. 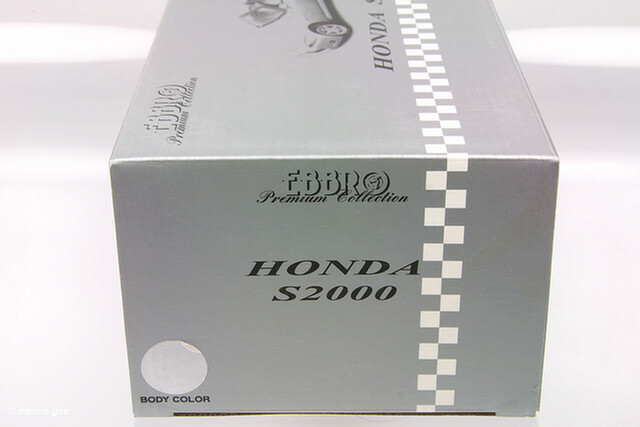 The boxes distinguish its contents by a colored dot on the box end.